Be seen by over 500 expected expo visitors. 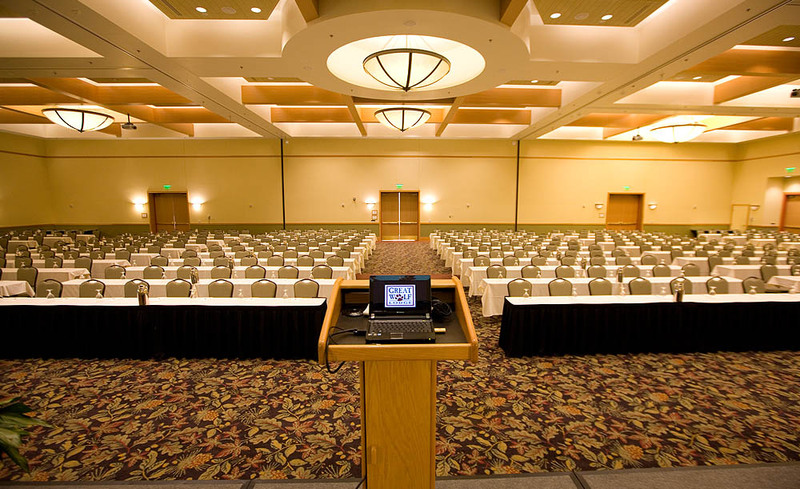 Join us as the Great Wolf Lodge transforms its venue to host 100 exhibitors and over 500 visitors for our annual signature event! 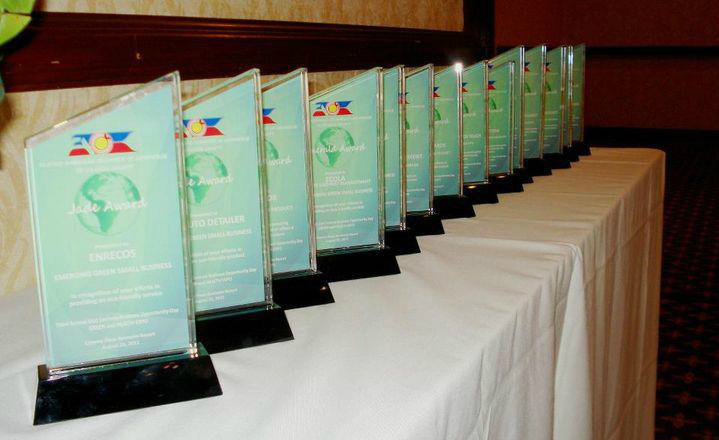 Do you know a company or government agency that deserves recognition? Make sure you nominate them for an award! Final nominees for each category will be recognized and given certificates. The winner for each category will get a plaque and legislator recognition. The winners will be announced on August 23, 2018 at FACCOC’s Business Opportunity Day. Judges will be picked from the sponsors, advisory board members, along with members of the Green Committee. Judges’ companies will not be eligible for the awards.